The Kenya National Union of Nurses (KNUN) has stood its ground on the strike slotted for Monday, February 4. 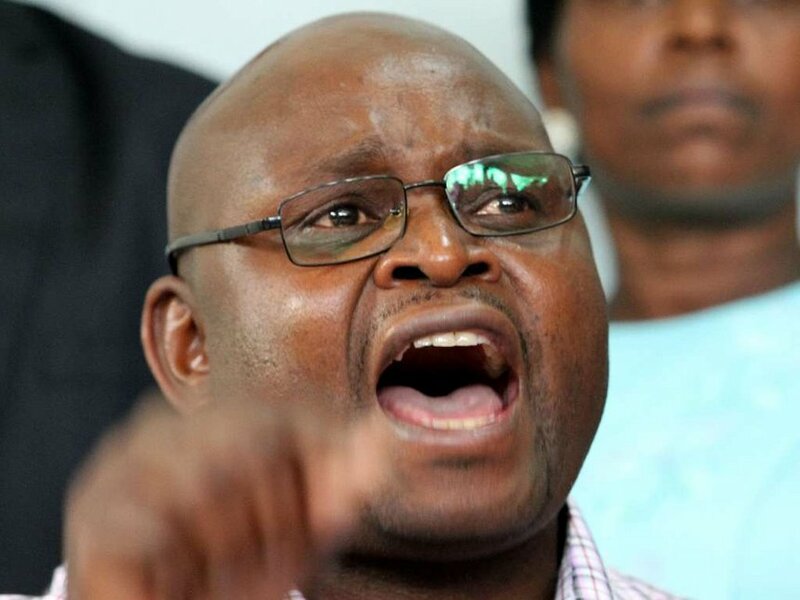 The Union’s secretary General Seth Panyako said that it will be the worst in the country. He further stated that it was wrong to place the health sector in the hands of politicians. “We will stand our ground, we will not call off the strike and this is going to be the worst strike in the history of Kenya,” said Panyako. However, it is expected that nurses in Mombasa, Migori and Machakos counties will not take part in the strike since they have been paid allowances as per the return-to-work agreement signed between the government and the union. “The government (had) only Sunday to avert this strike. If Salaries and Remuneration Commission continues to play cat and mouse games, then the strike will proceed as planned,” said Mr Panyako. On February 4, he strike will start in West Pokot, Kisumu, Nairobi, Kisii, Taita-Taveta, Nyandarua, Trans Nzoia, Elgeyo Marakwet, Wajir, Nyeri and Kitui counties. On February 6, Kiambu, Homa Bay and Marsabit counties will join in the strike while Kwale, Garissa, Samburu, Kirinyaga and Embu nurses will down tools on February 11. Murang’a, Busia, Nakuru and Siaya join their colleagues on February 18. “A total of 24 counties will be affected,” said Panyako. Eighteen others are yet to receive the notice, having shown commitment to meet the return-to-work agreement and a one-month grace period to comply. They include Baringo, Laikipia, Meru, Bungoma, Nyamira, Isiolo, Kajiado, Kakamega, Kericho, Kilifi, Lamu, Nandi, Narok, Makueni, Turkana, Uasin Gishu, Bomet and Tana River. The strike was suspended in Mandera, Tharaka Nithi and Vihiga counties. The Cabinet Secretary for Labour Ukur yattani has appointed a conciliation, which Panyako finds as a game of the mind. “When we issued our strike notices last November, the Minister kept quiet and only appointed a reconciliator last Friday. We find these games played by the ministry as tricks meant to sabotage President Uhuru Kenyatta’s Big Four Agenda. As a union, we shall not accept them,” said Mr Panyako. The ministry said that the conciliation committee has 30 days to look into the issues raised and file a report within 30 days. “Acknowledging that the health sector provides critical, essential services and noting that their disruption will not only be injurious to the well-being of citizens but also cause a serious security threat, it is imperative that all efforts be made to insulate the sector from interruptions,” said the minister in a statement.